10 May 2016 — Gilead Sciences has been seeking patents in India for the hepatitis C drug sofosbuvir. The patent applications have been challenged by groups of people living with hepatitis C and HIV through ‘pre-grant oppositions.’ The patent just granted by India’s patent office was initially rejected in January 2015, just before President Obama’s visit to India, which was seen as vexing the US. Gilead appealed the rejection and the patent has now been granted. 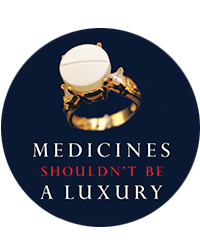 Patents for sofosbuvir have been rejected in Egypt, China and Ukraine, and further patent oppositions have been filed in Argentina, Brazil, Russia, Thailand and the EU. Another key application on the prodrug of sofosbuvir is pending before the Kolkata patent office in India, and several oppositions to its grant have been filed by patient and public interest groups. 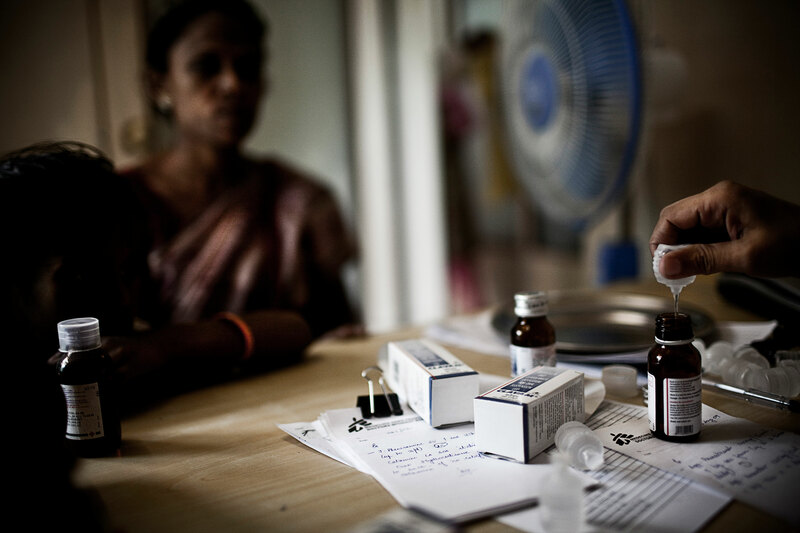 While Gilead has signed licences with multiple generic manufacturers in India to produce the drug and sell it in the world’s poorest countries, these producers are prohibited from selling more affordable versions of sofosbuvir to many middle-income countries, where approximately 50 million people with hepatitis C live. This is leaving people in these countries vulnerable to the high prices Gilead chooses to charge. Gilead has priced sofosbuvir at US$1,000 per pill or $84,000 per 12-week treatment course in the US, and has earned more than $15.5 billion in sales from the drug over 2014 and 2015 alone.